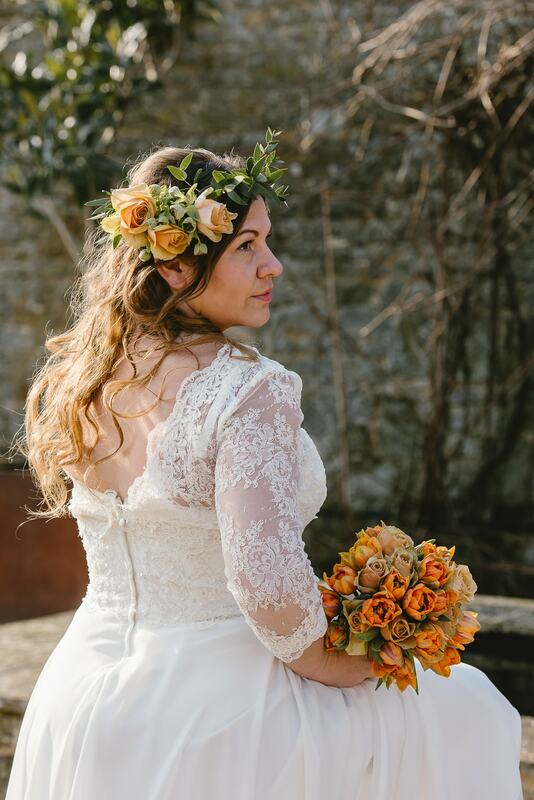 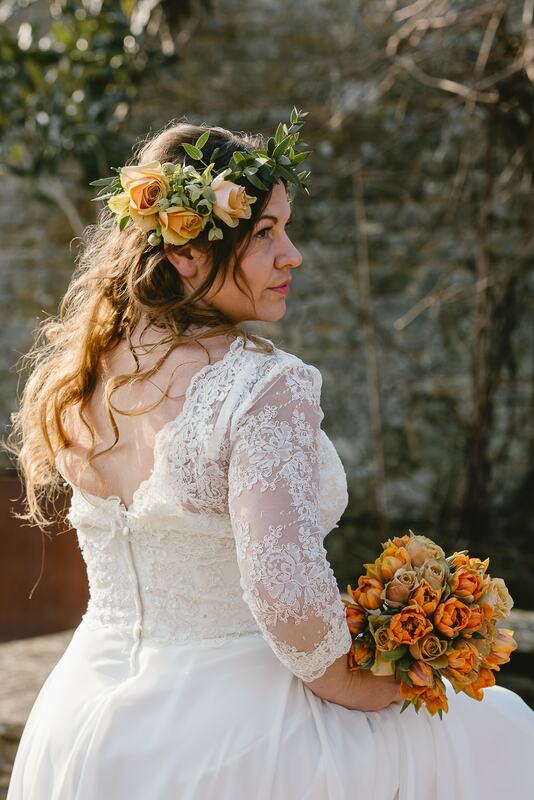 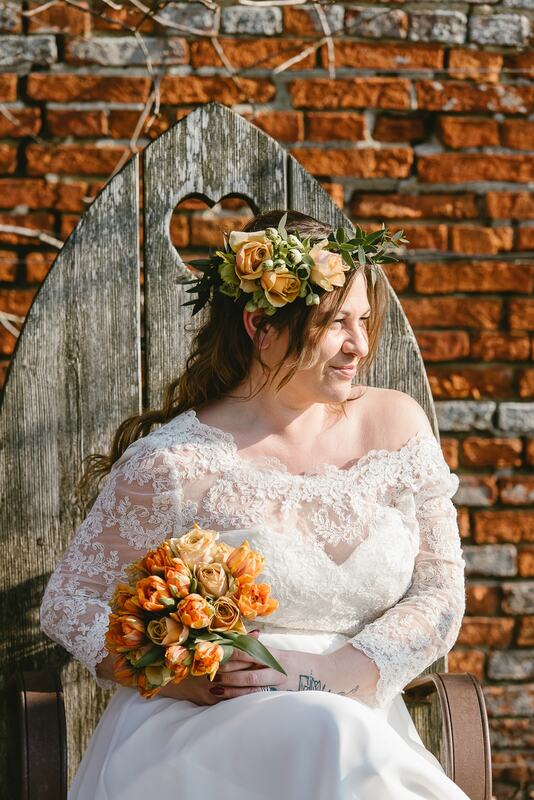 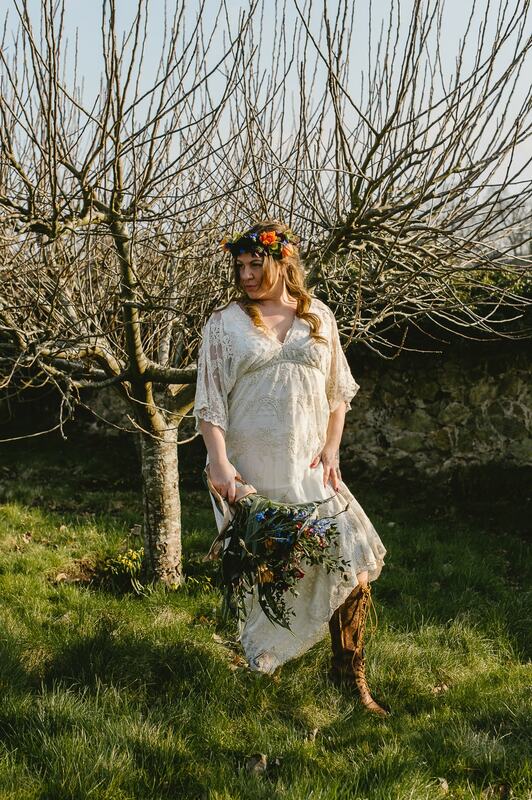 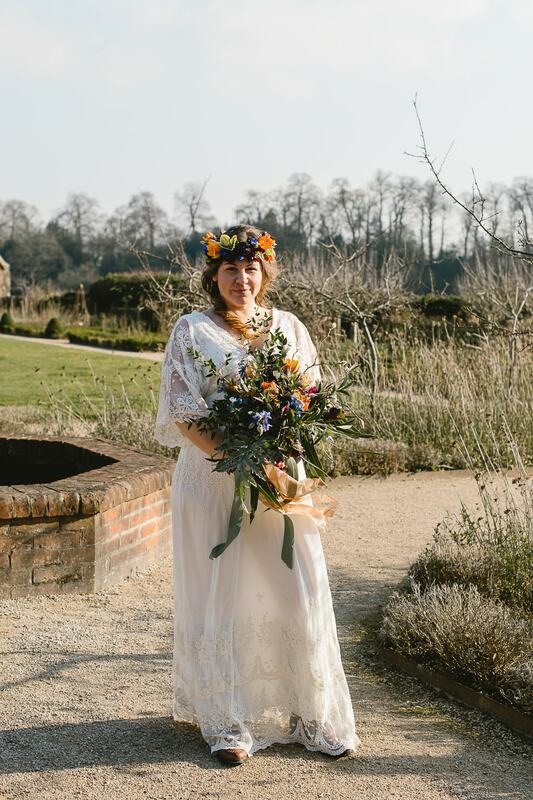 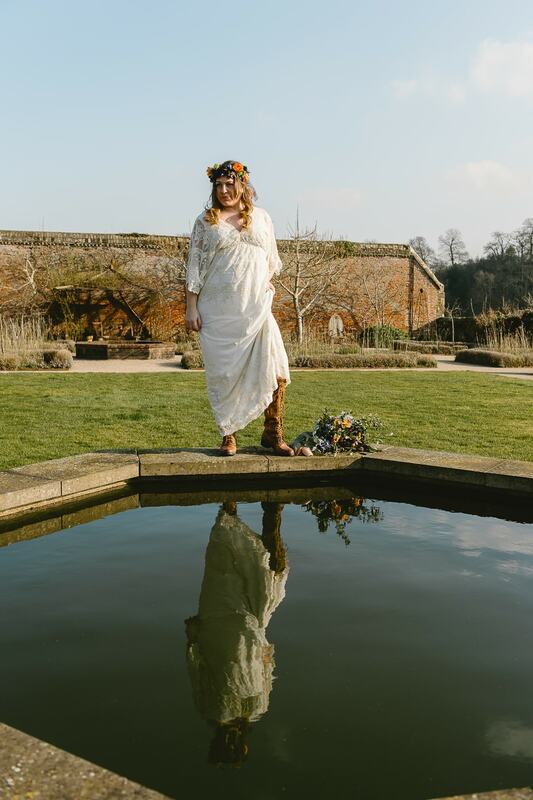 Today I am thrilled to share this gorgeous walled gardens styled shoot with rustic and boho elements. 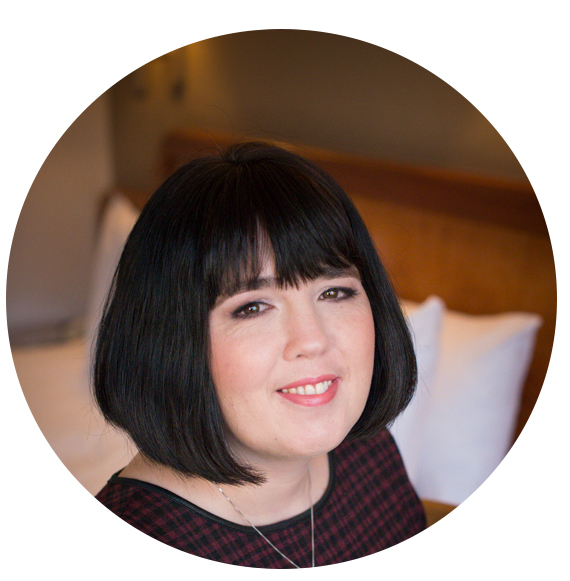 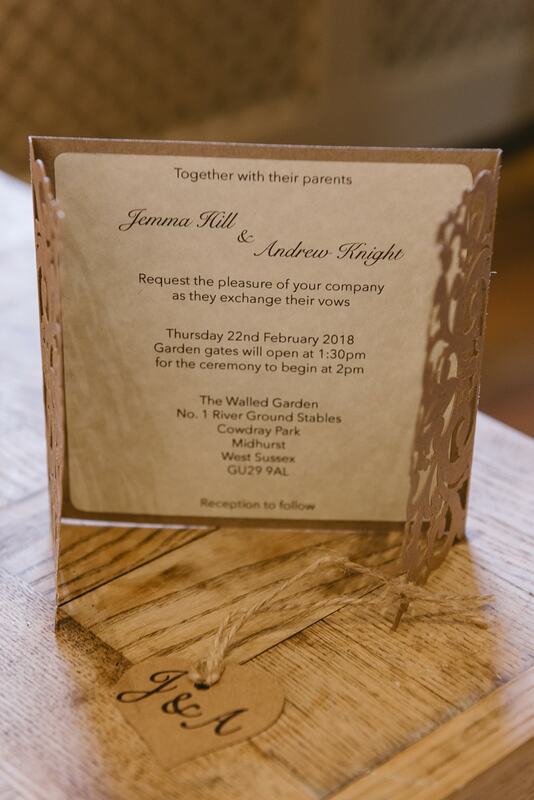 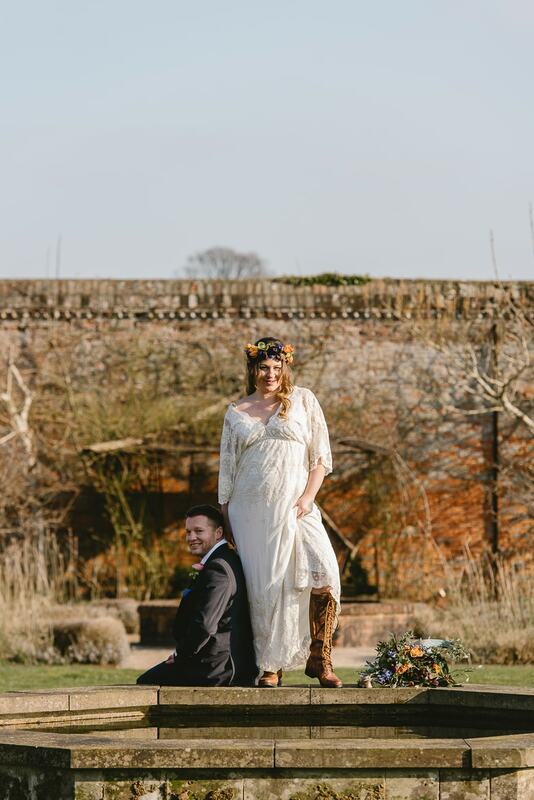 Images were captured by Joanna Cleeve Photography with the collaboration of a fabulous creative team. 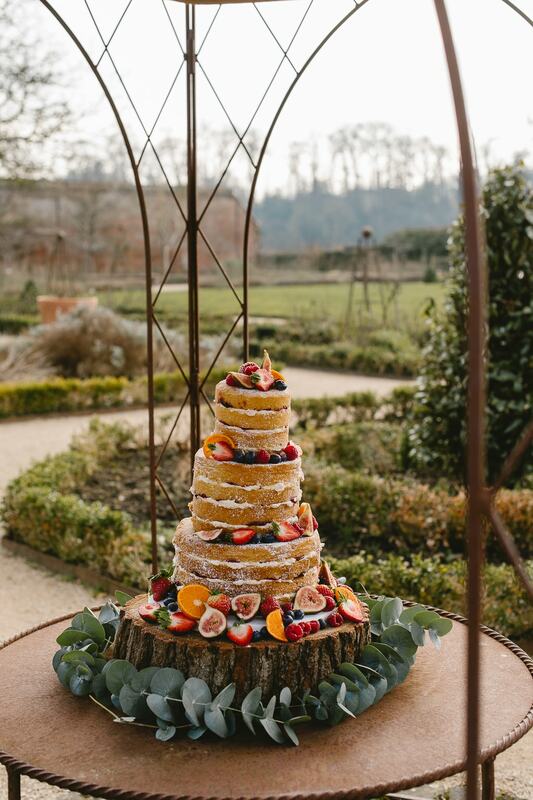 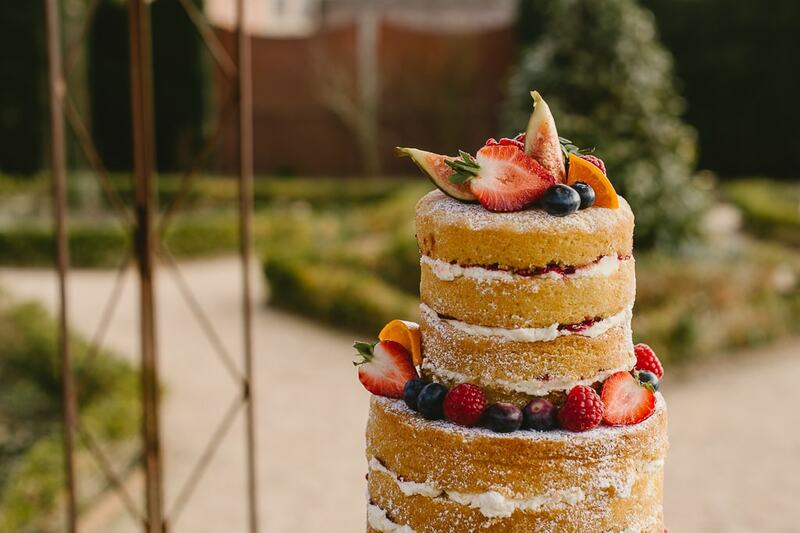 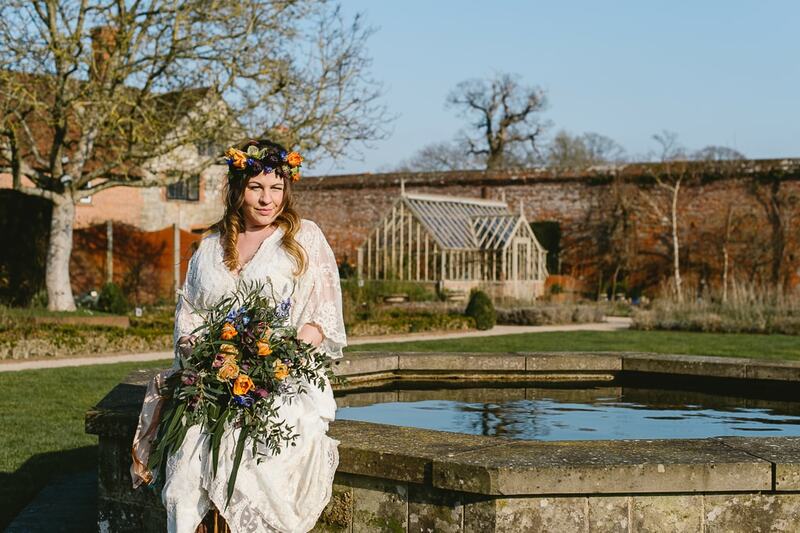 There are so many venues in Sussex that are secret treasures of which The Walled Garden at Cowdray is one. 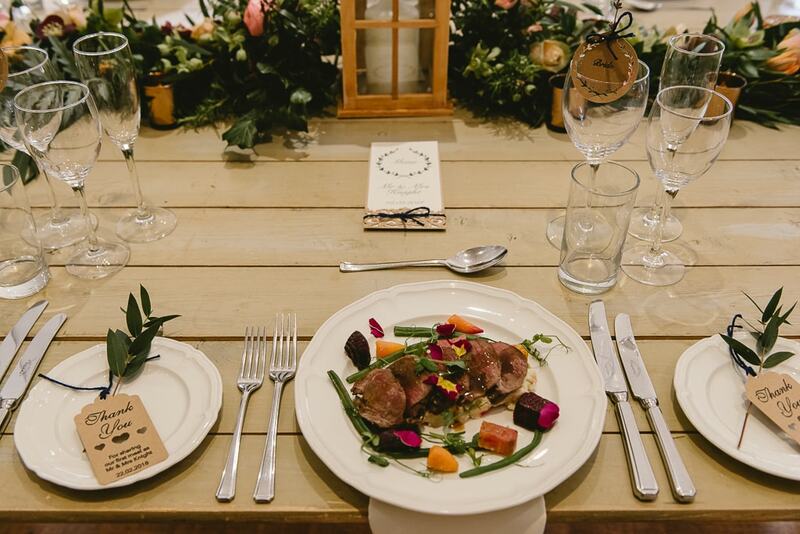 We were inspired to create this styled shoot to spotlight to wedding couples the potential of this beautiful venue. 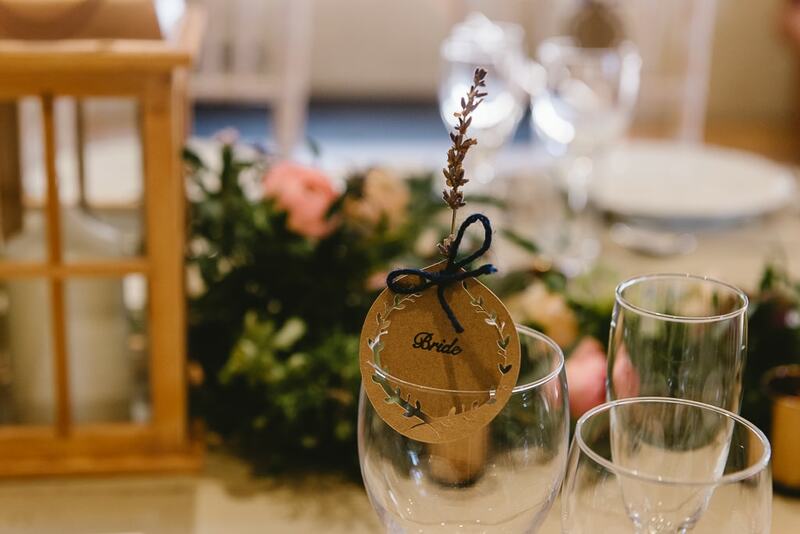 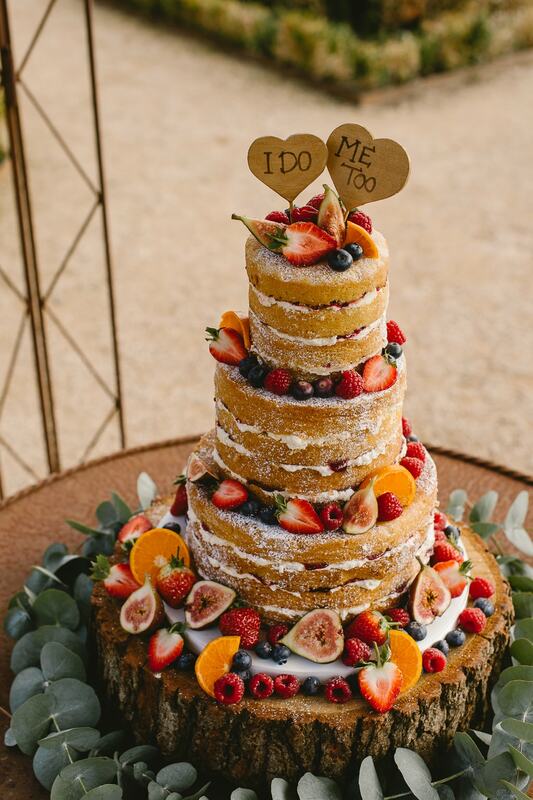 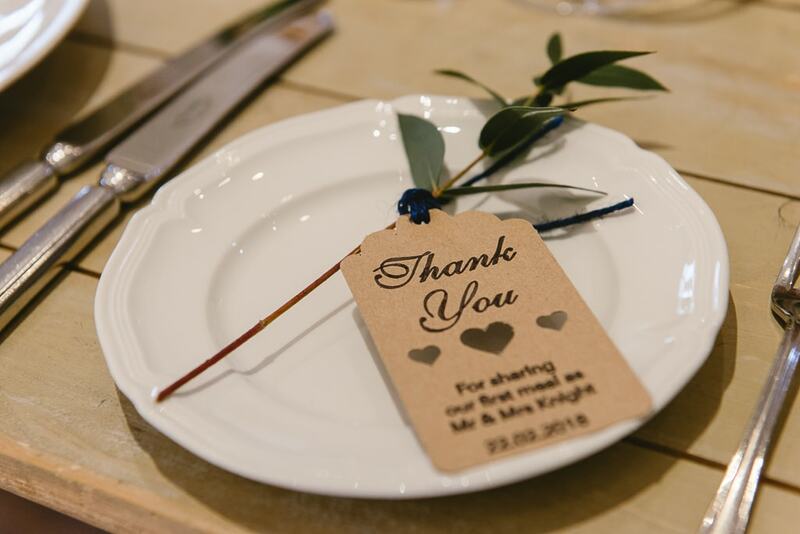 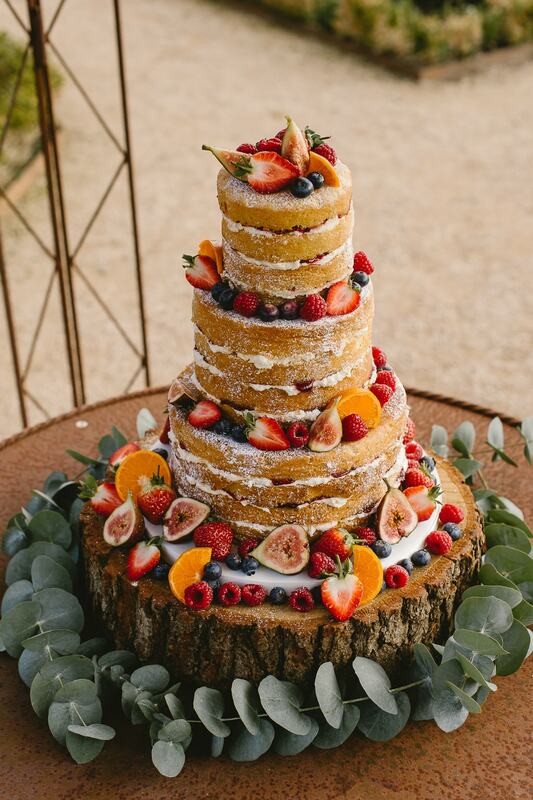 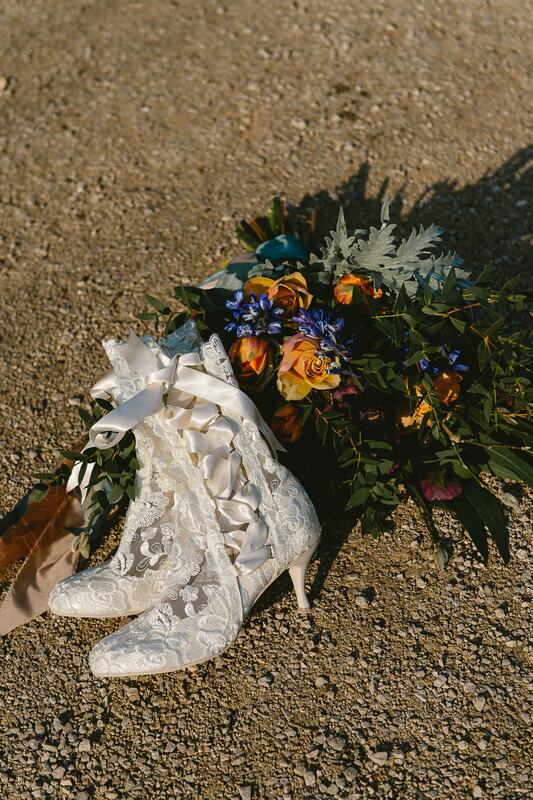 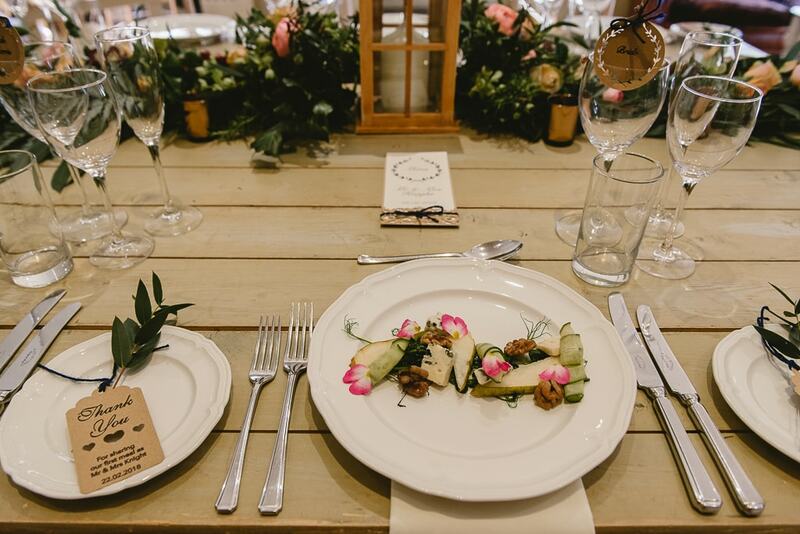 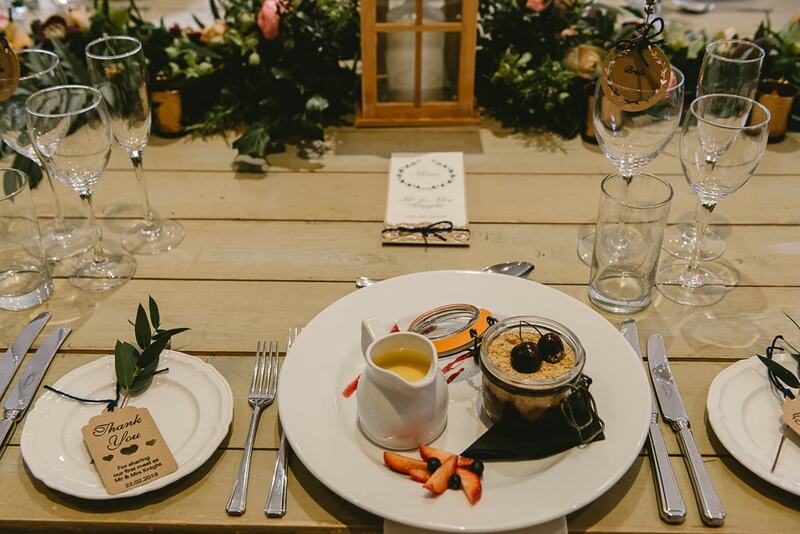 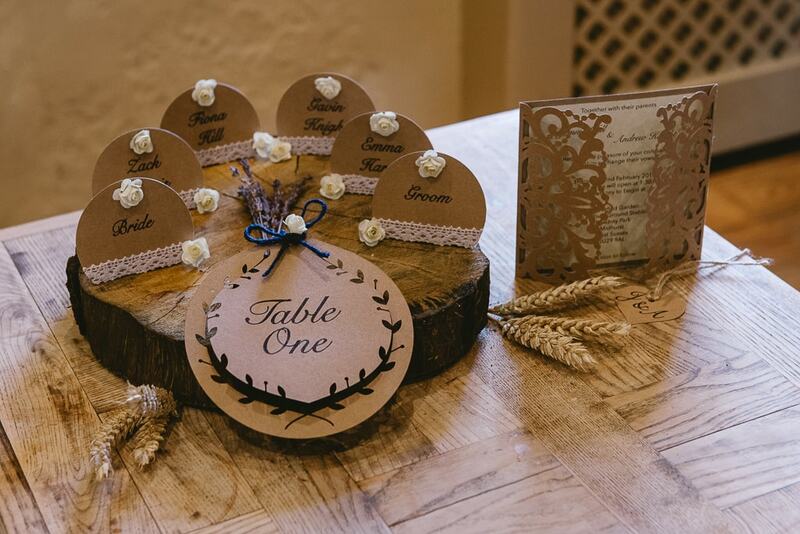 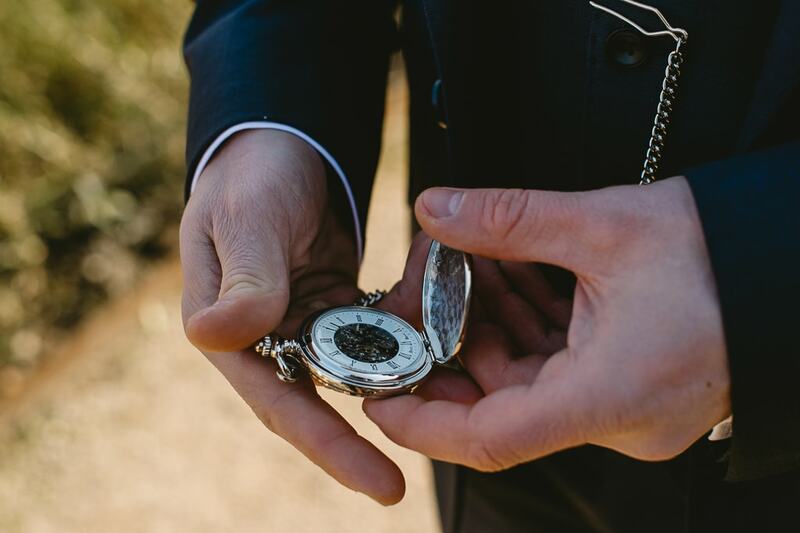 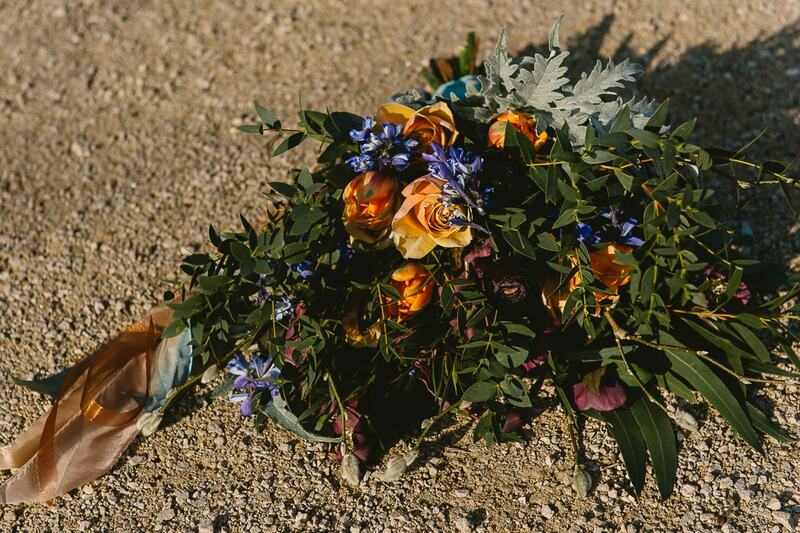 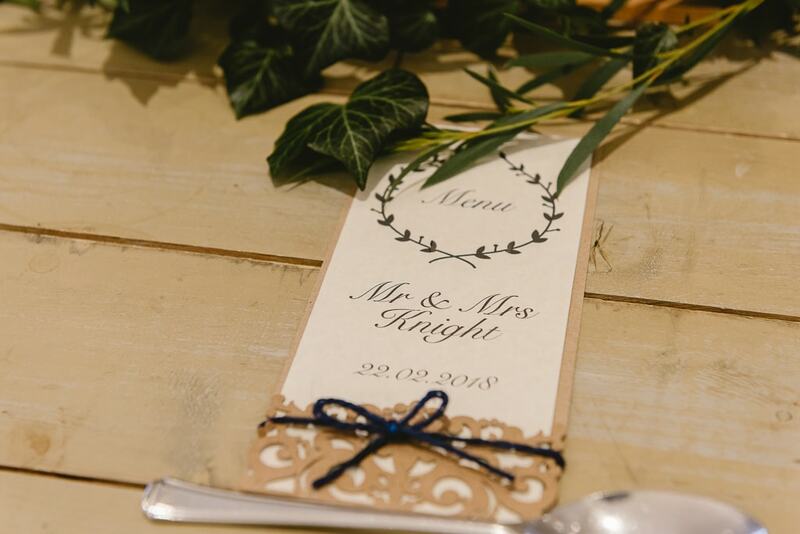 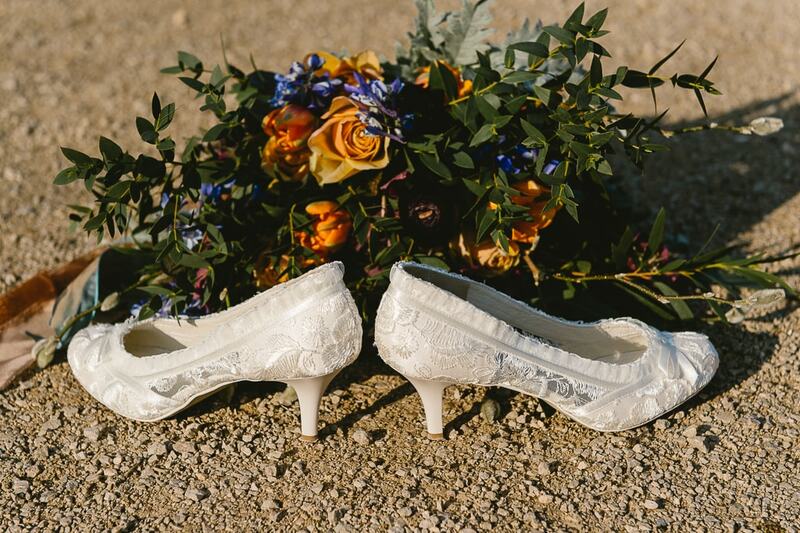 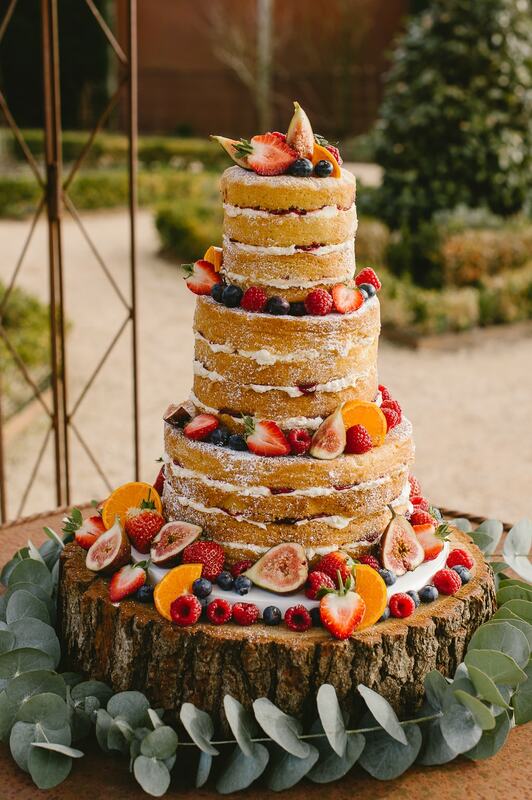 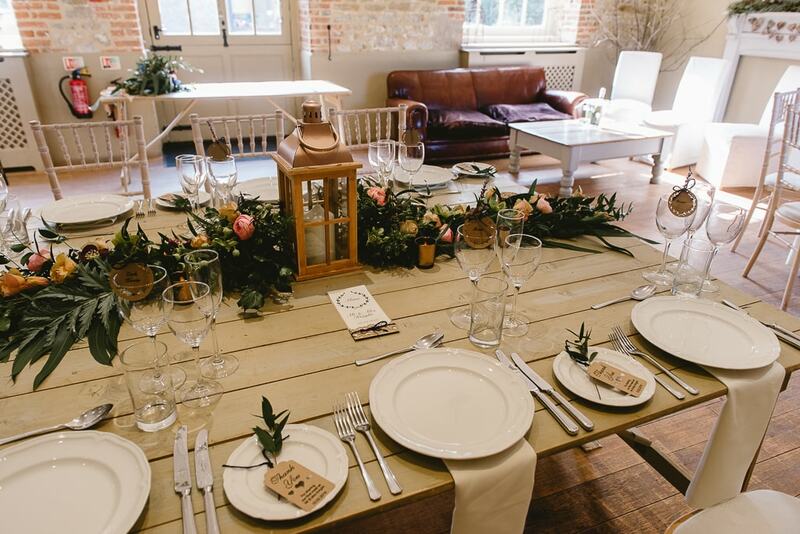 We were inspired by the venue details to combine both a rustic and boho styled theme. 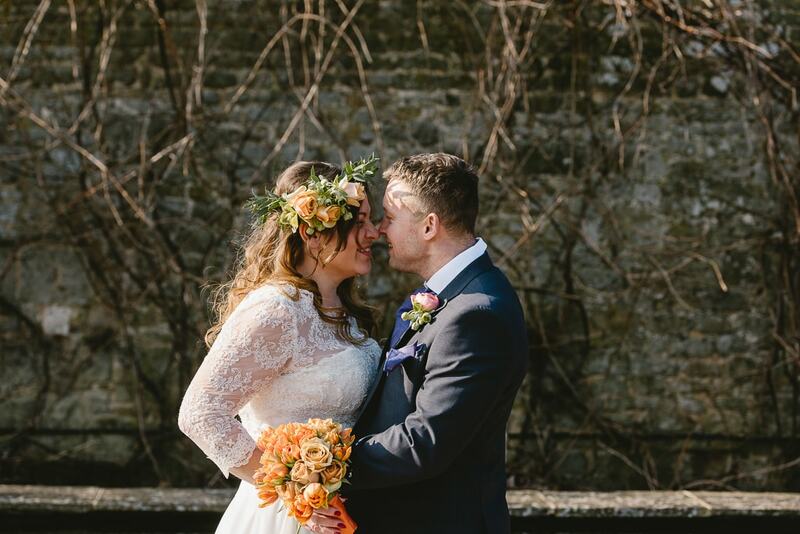 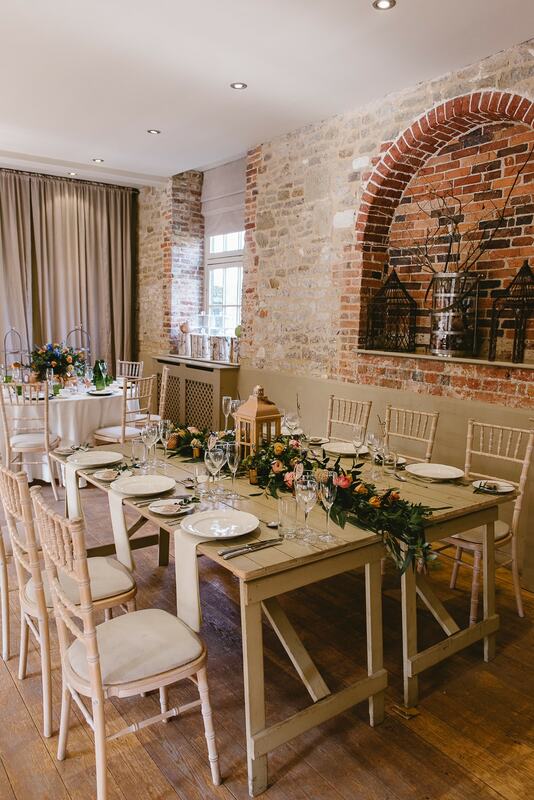 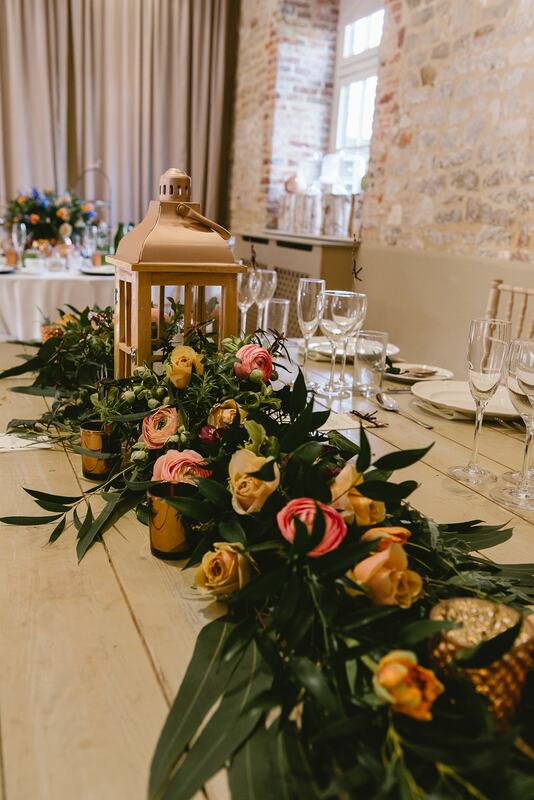 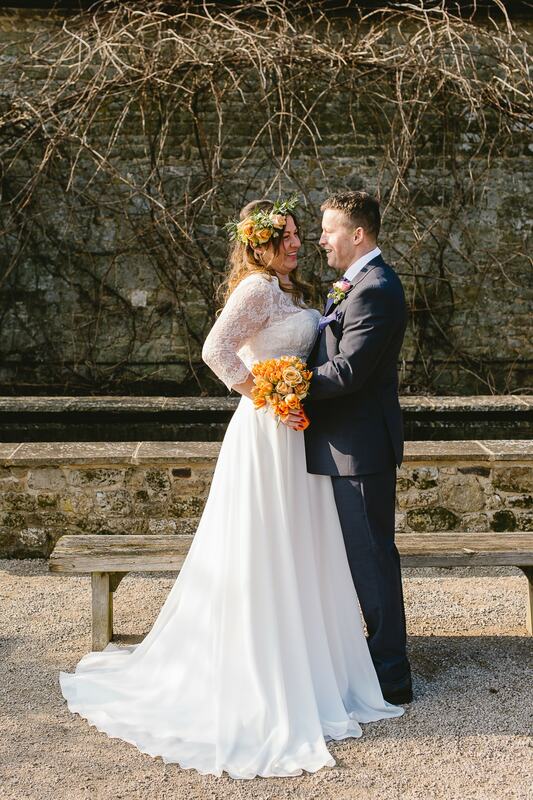 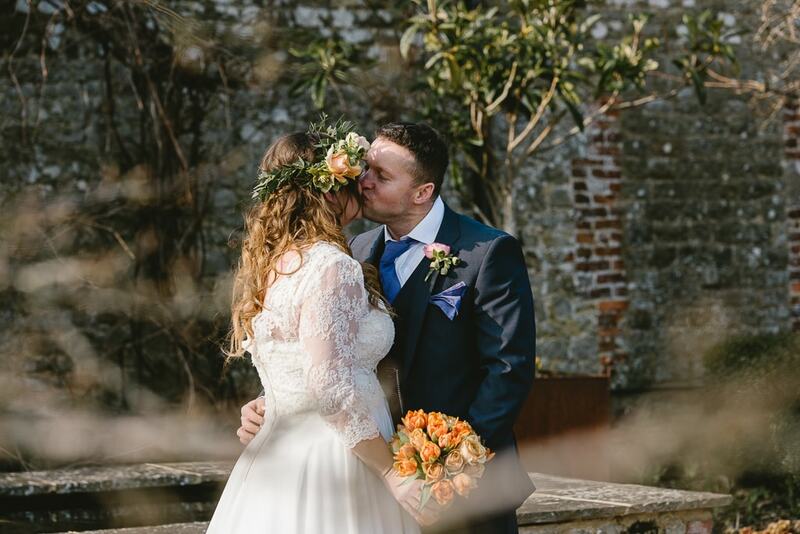 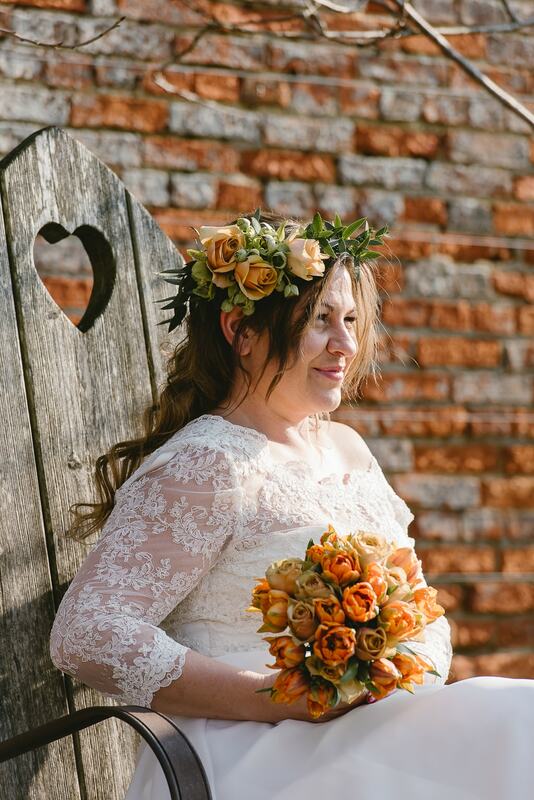 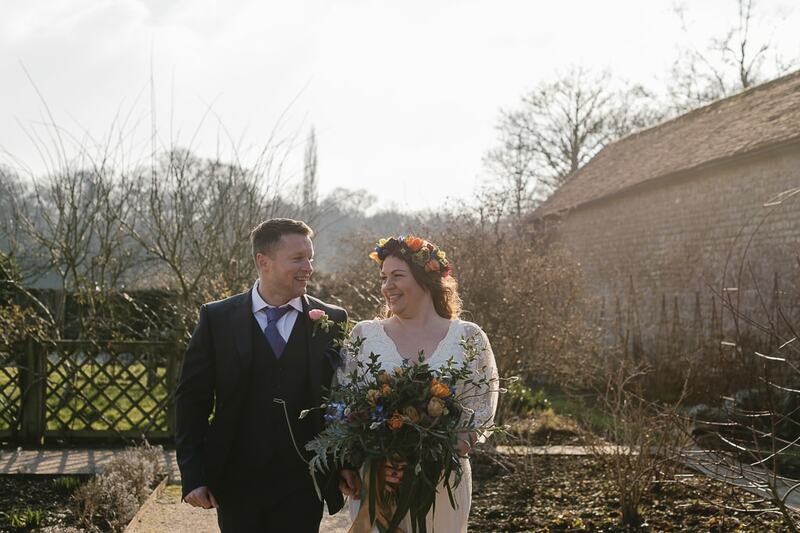 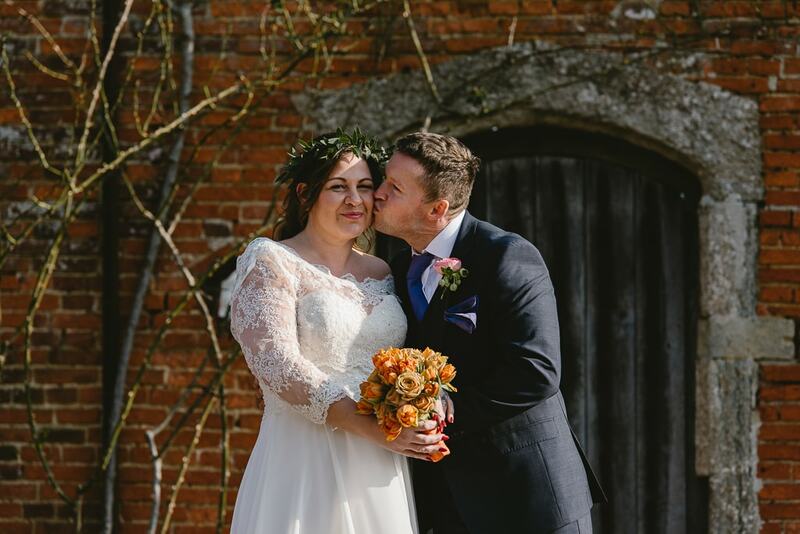 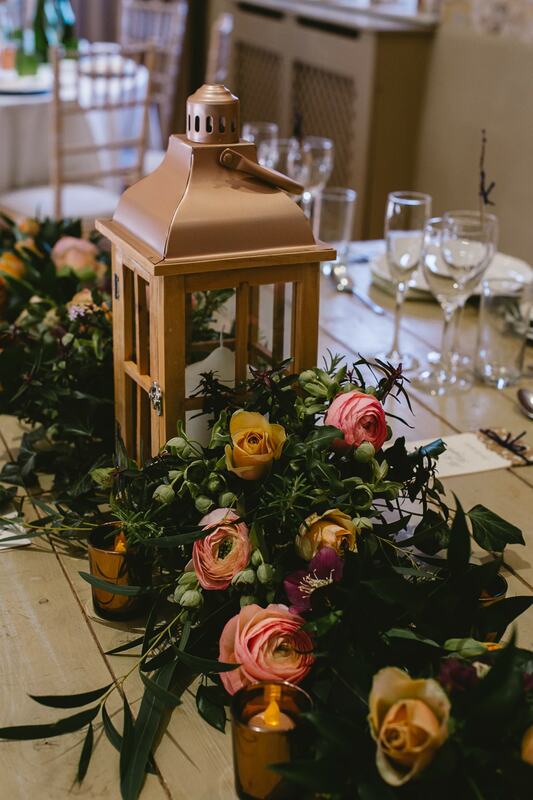 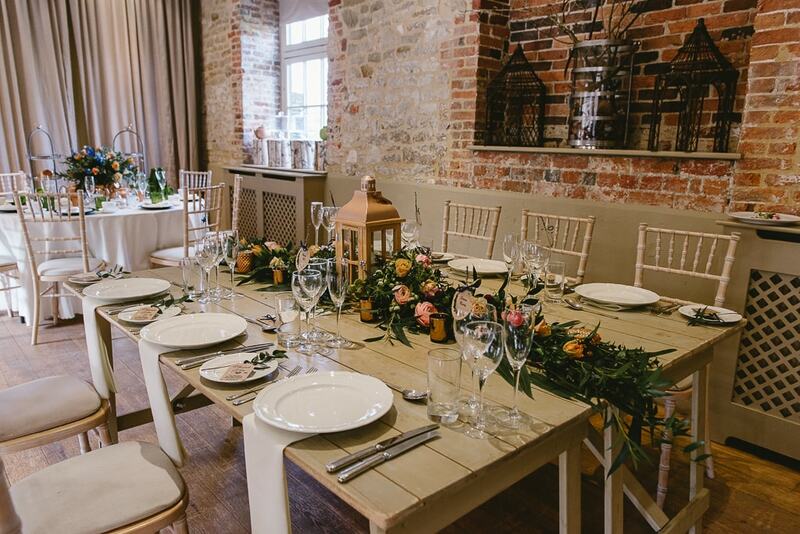 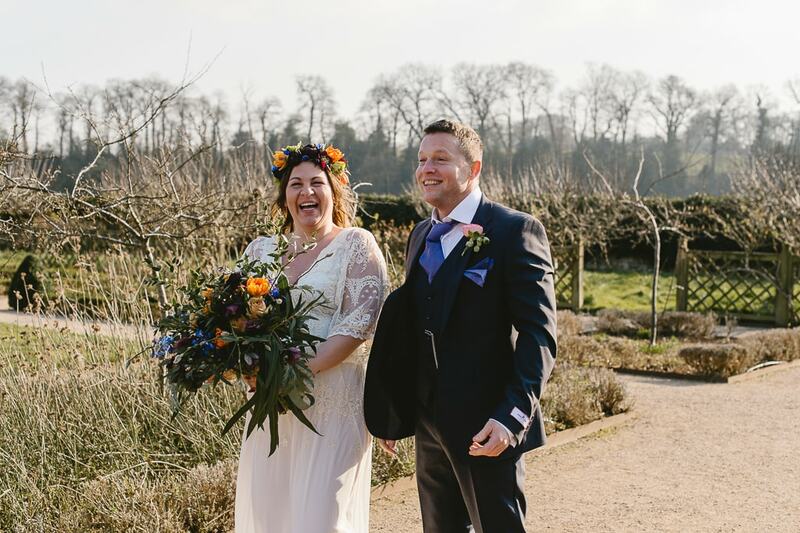 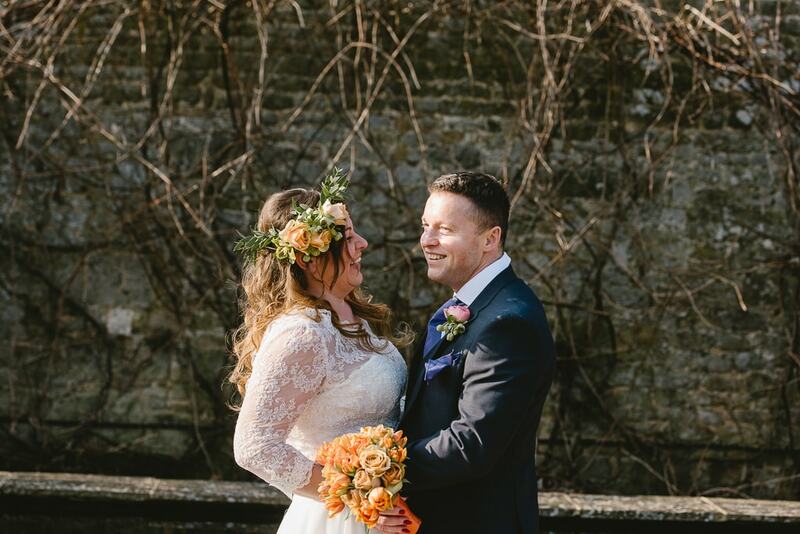 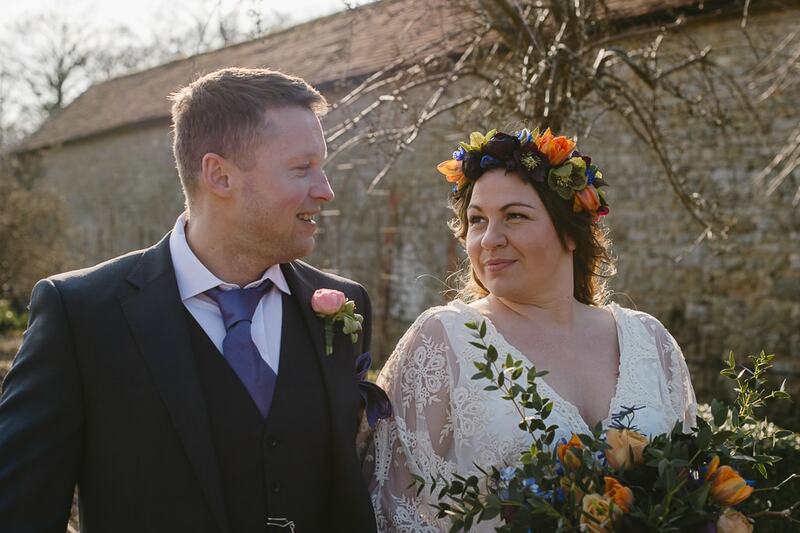 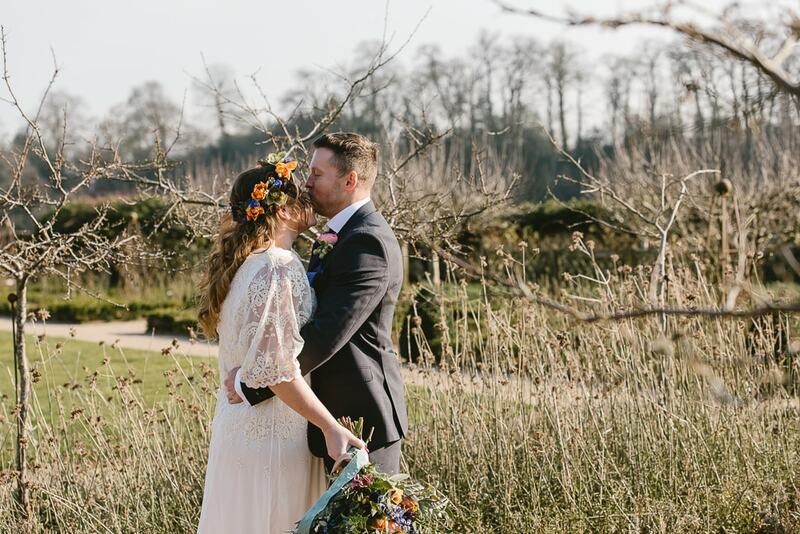 Beautiful bright oranges, blues and pinks were chosen as the colour scheme, featuring stunning flower arrangements by Angel Like Flowers that complimented the rustic decor details. 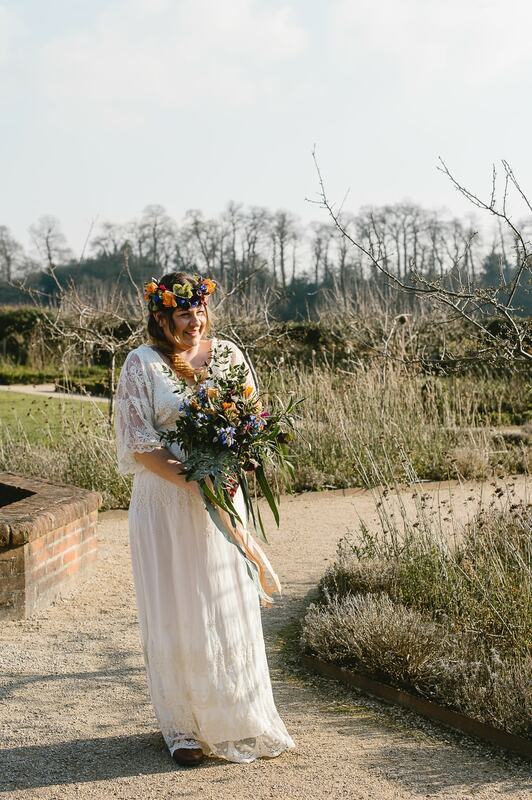 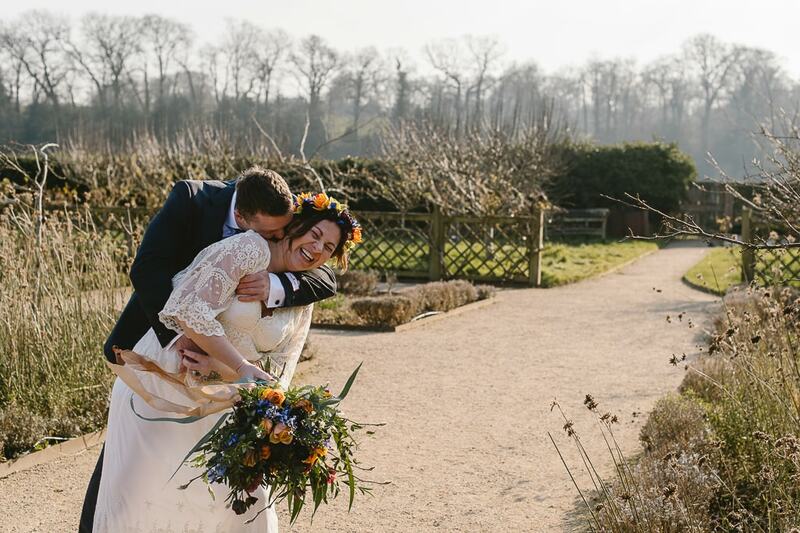 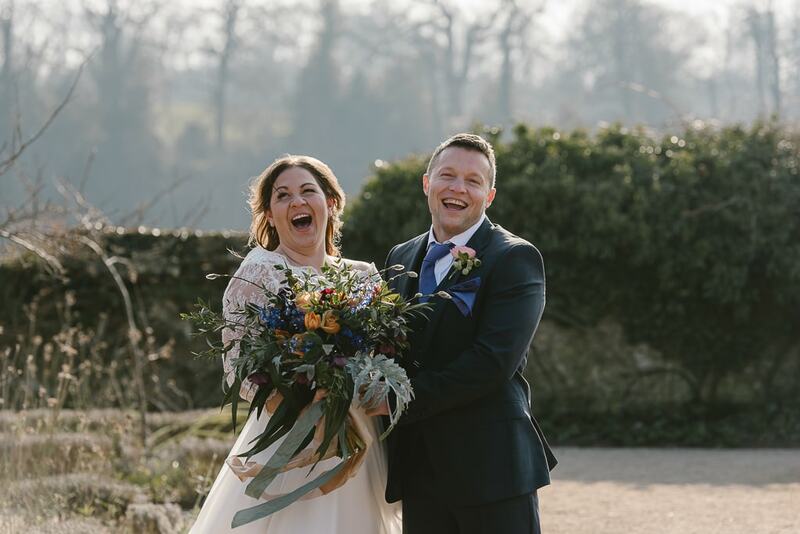 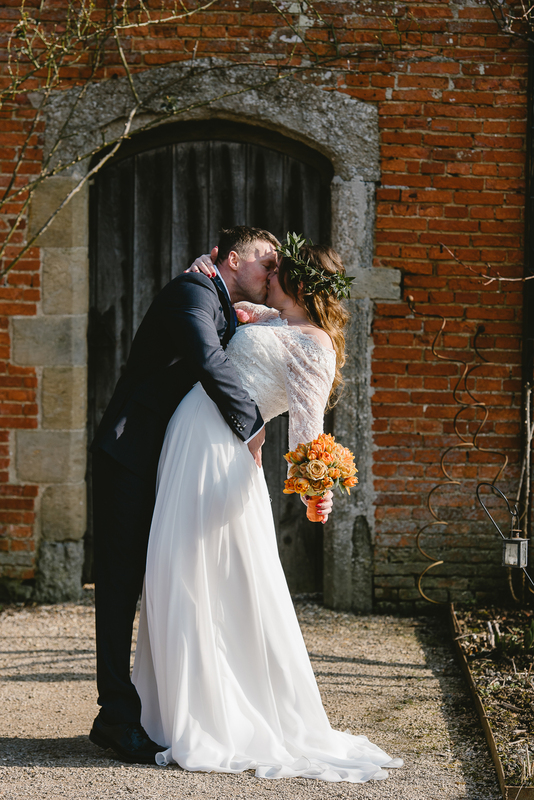 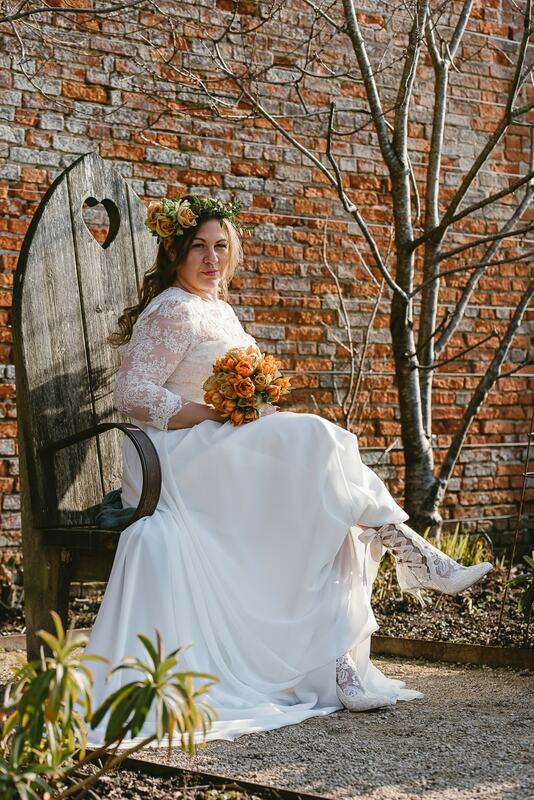 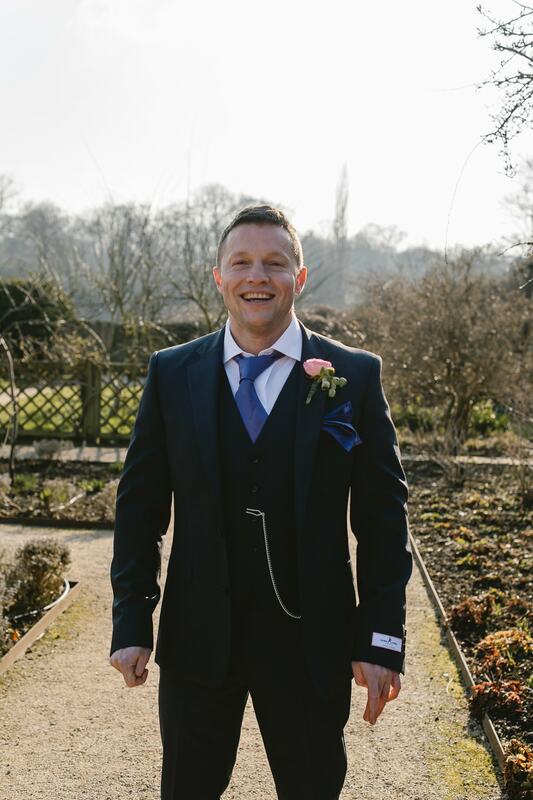 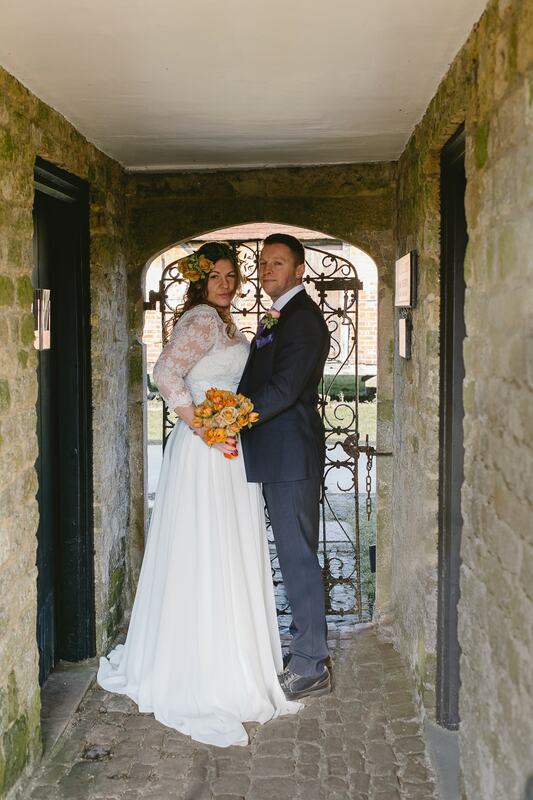 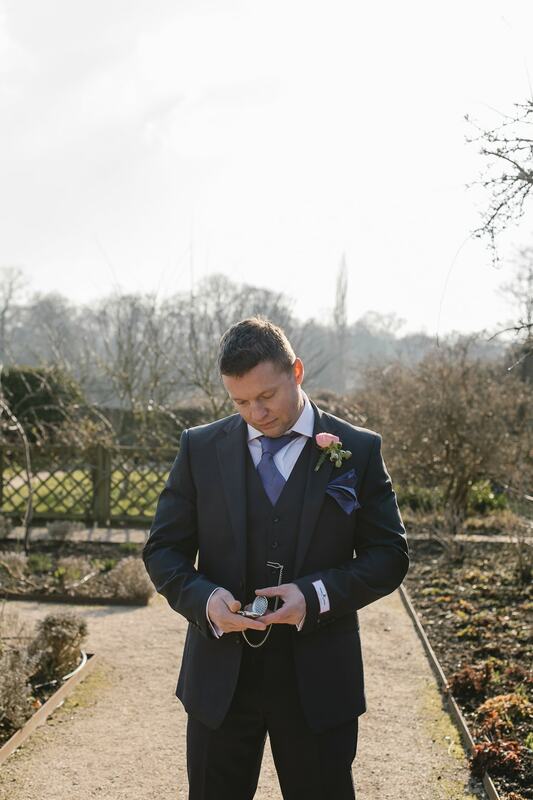 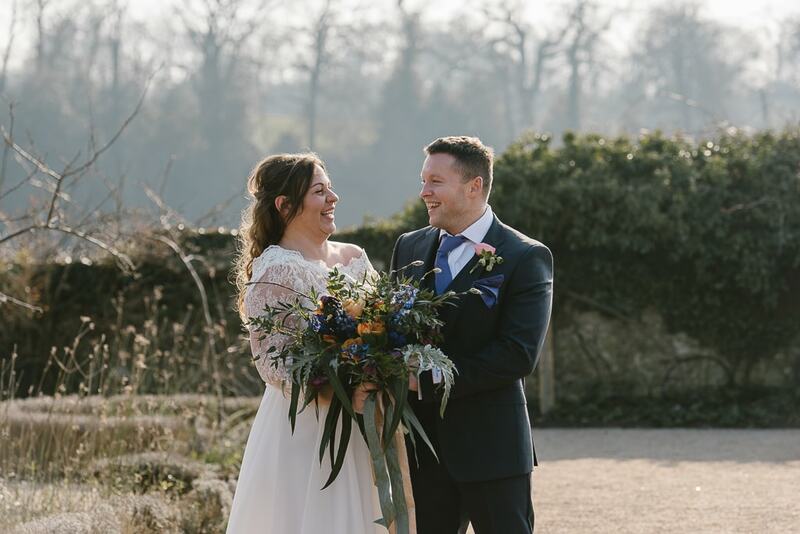 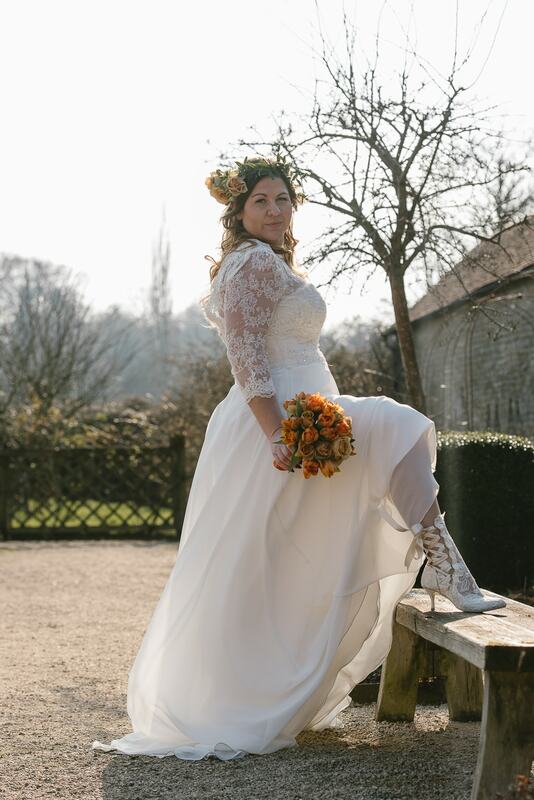 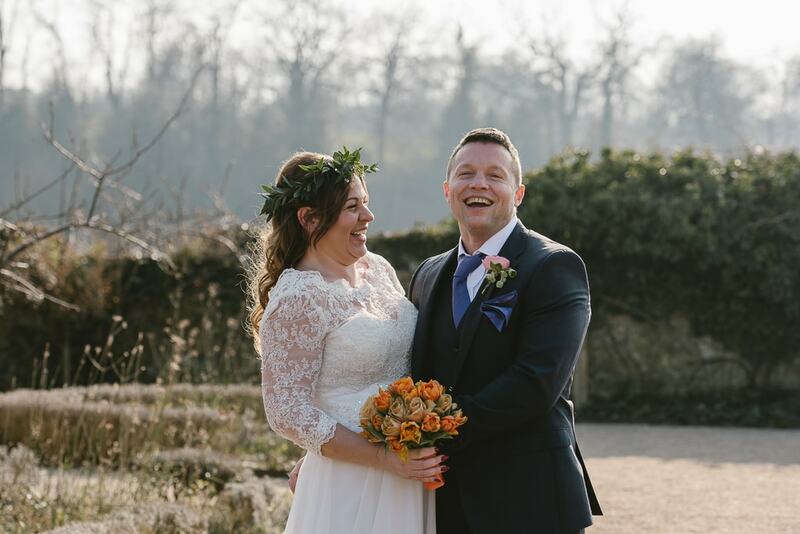 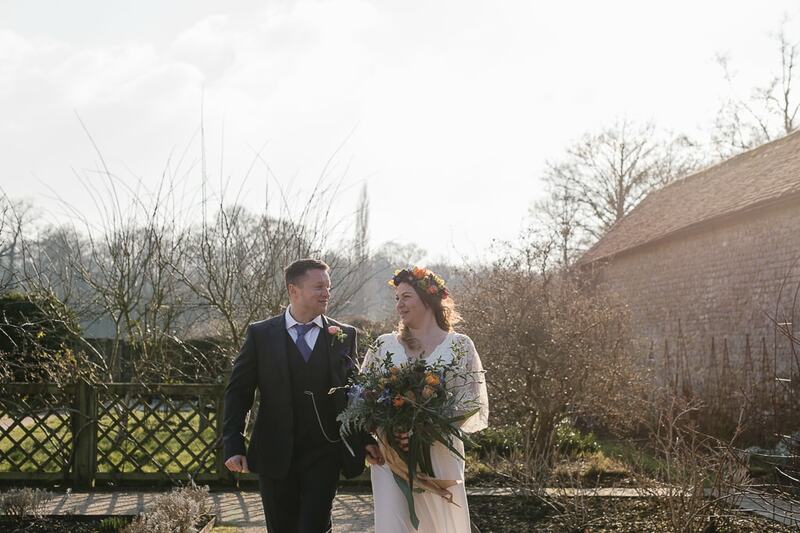 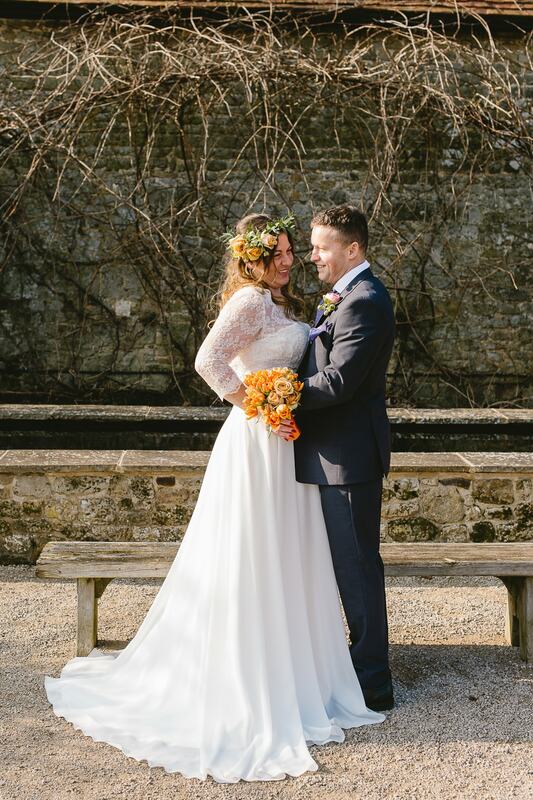 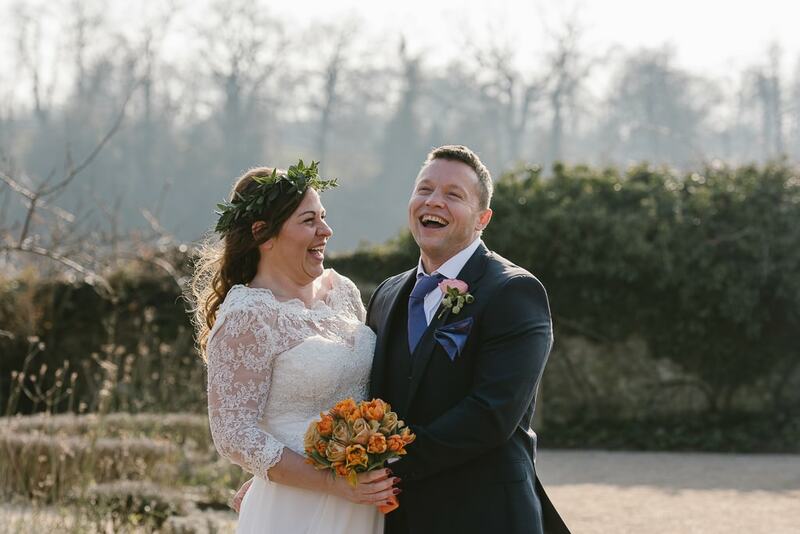 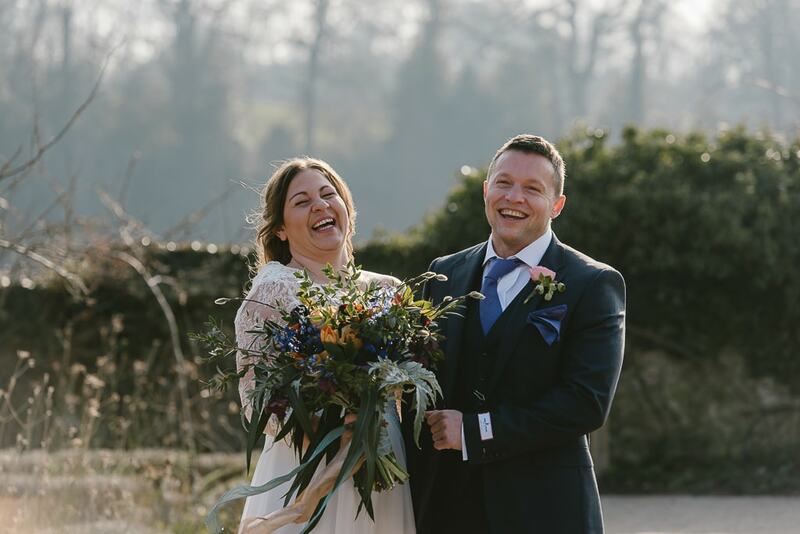 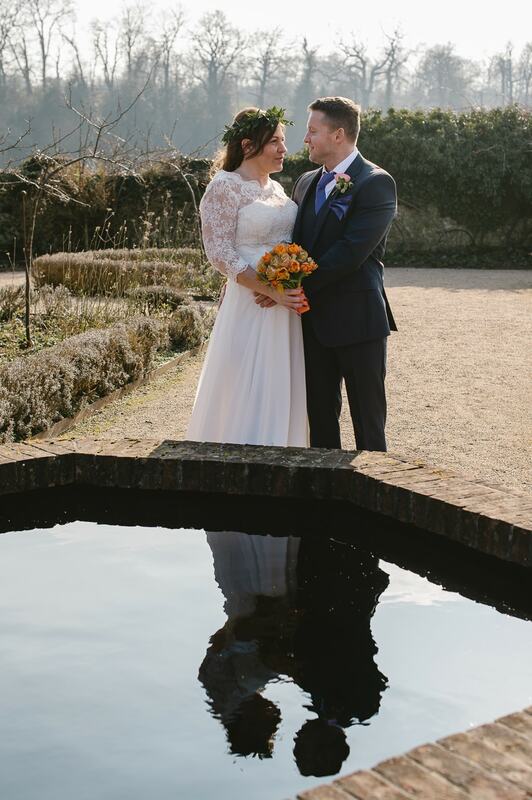 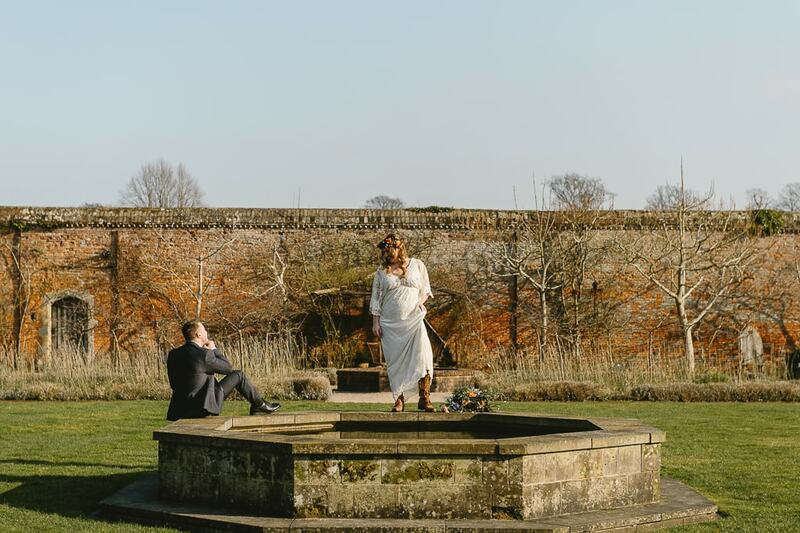 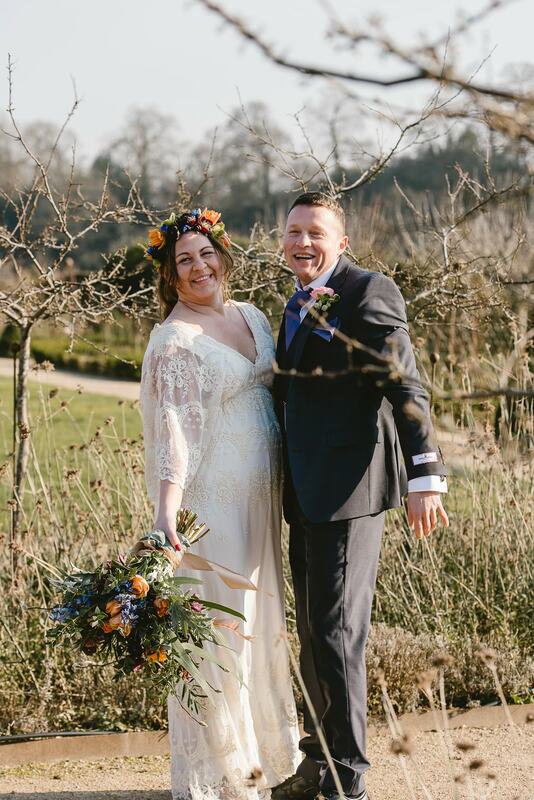 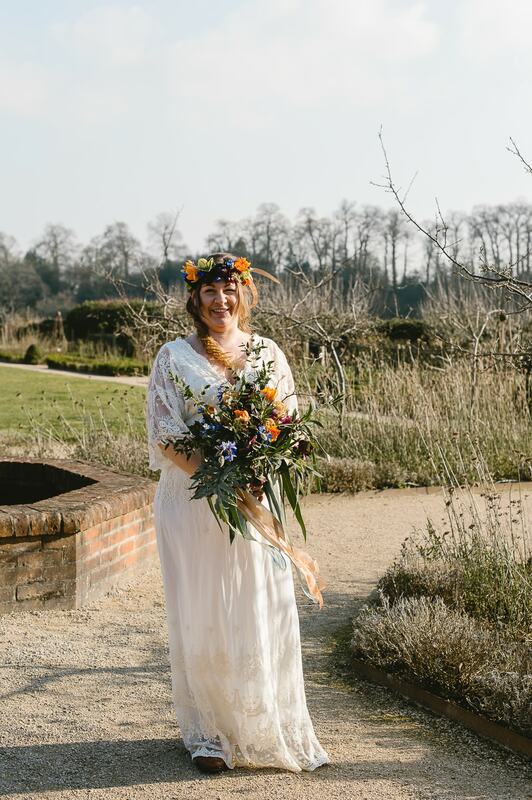 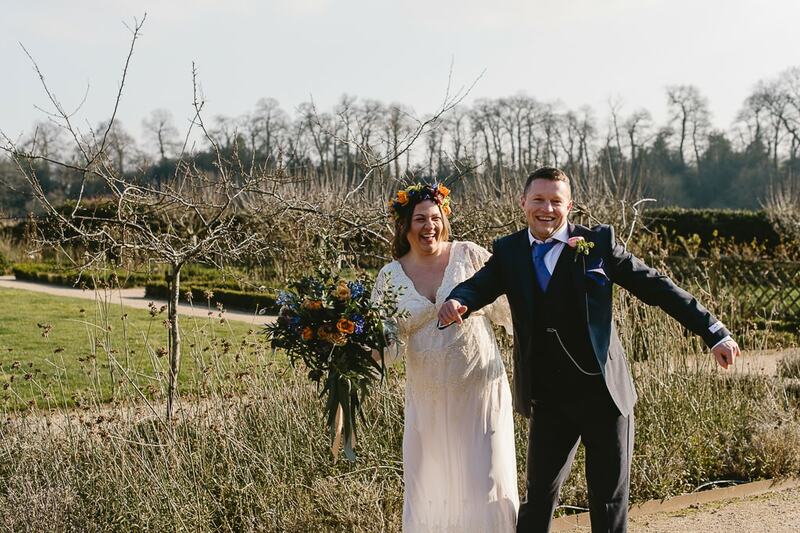 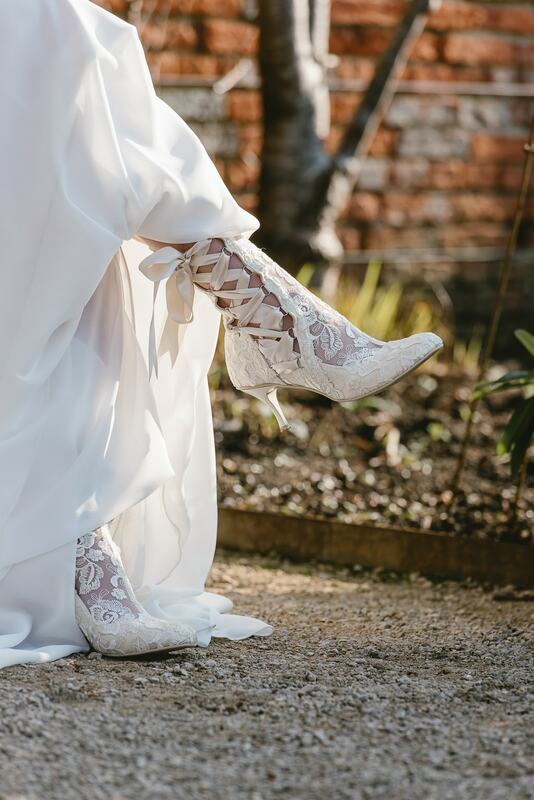 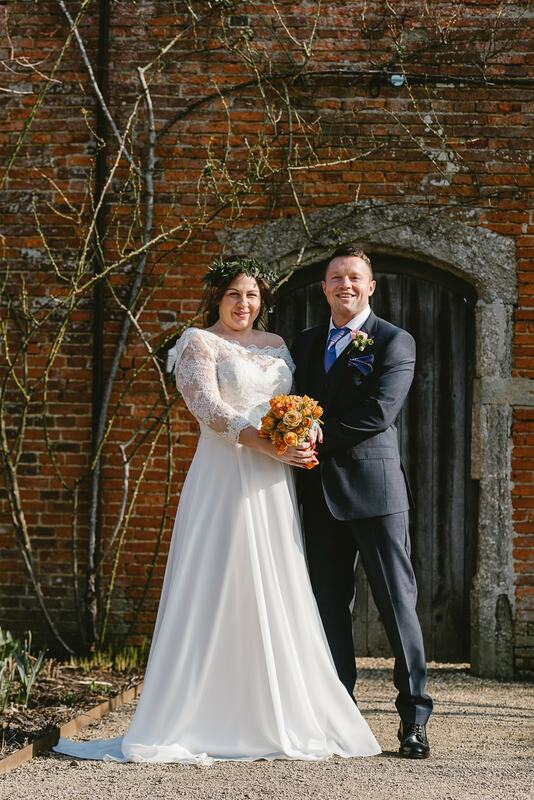 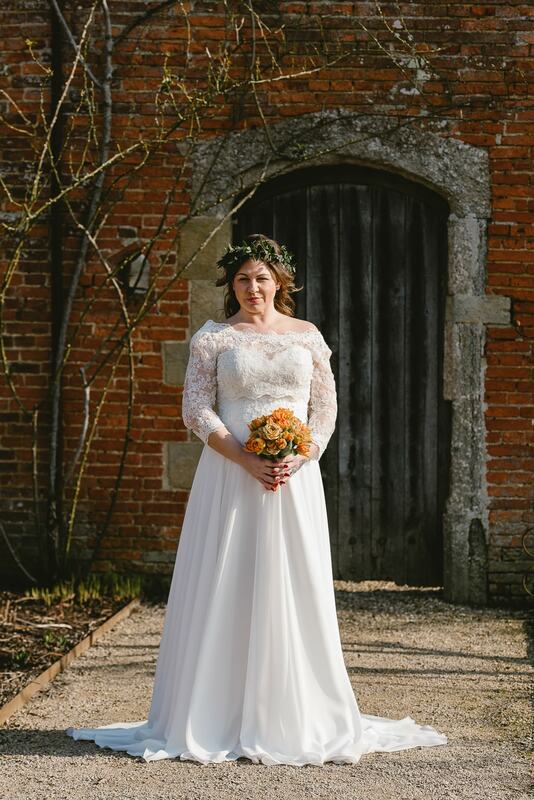 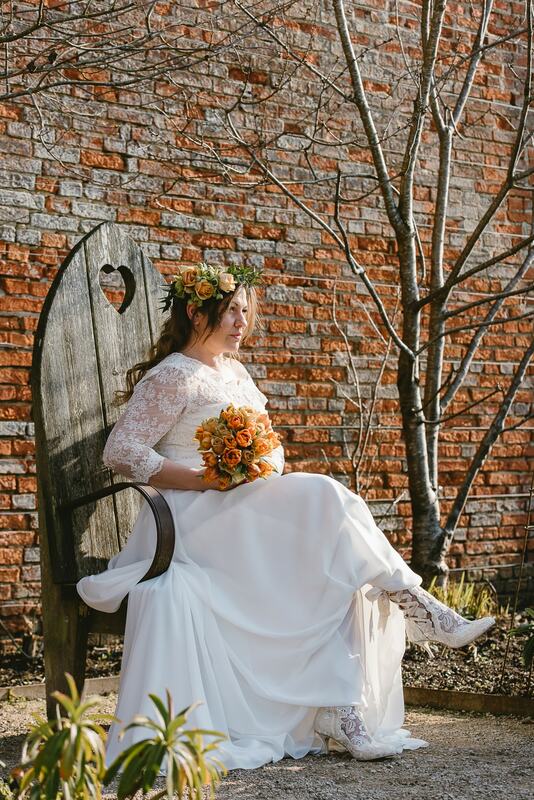 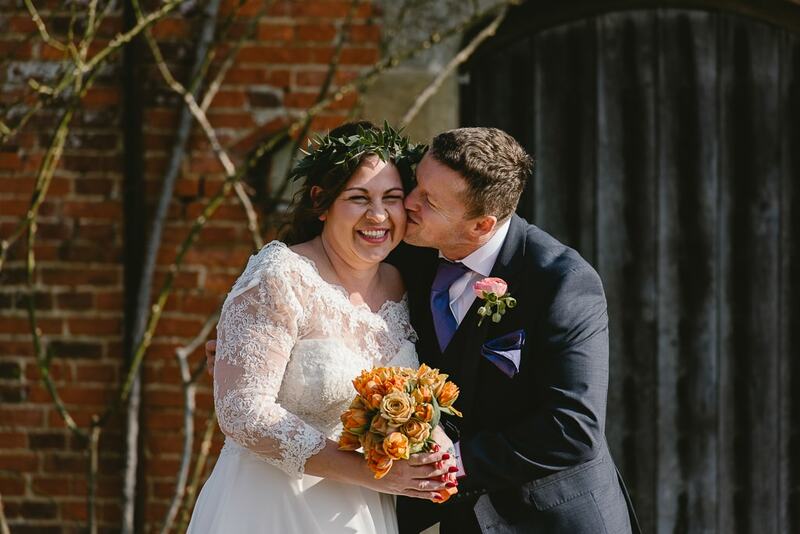 The Walled Gardens at Cowdray has so many great areas for bride and groom portraits or bridal photographs depending on the couple’s preference. 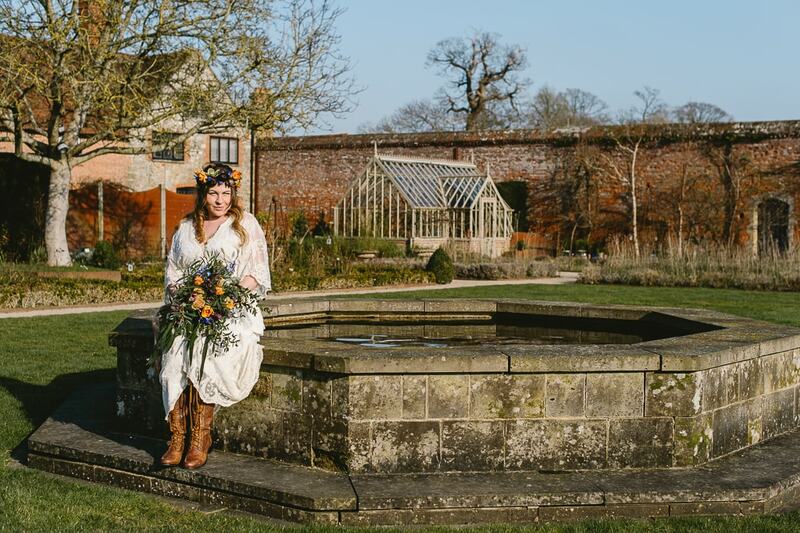 Their oak door is an amazing signature statement to the gardens that alleged to have been a Tudor Pleasure Garden which was visited by Henry VIII and Elizabeth I.